The Senate HELP Committee has released for feedback a staff discussion draft of the committee’s bipartisan legislation to improve health information technology, including electronic health records. 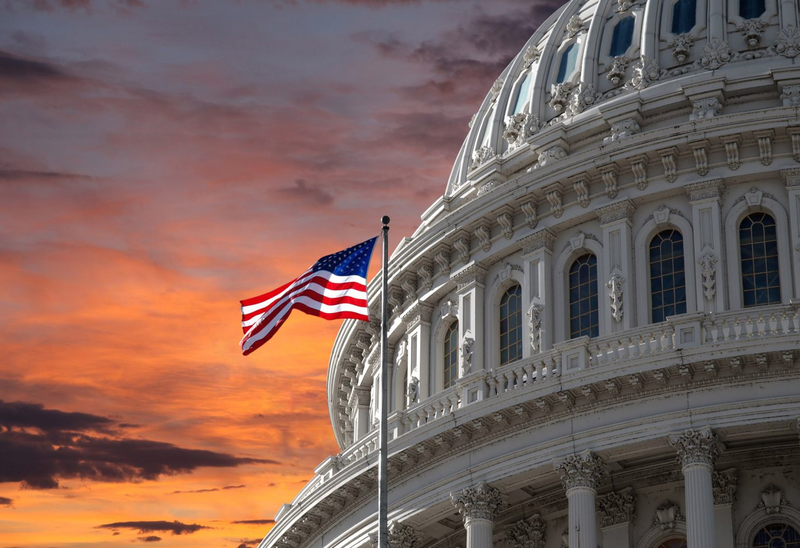 The draft legislation is the result of a bipartisan, full committee health information technology working group announced last April as well as hearings in the committee. and Legislation regarding FDA regulation of duodenoscopes. “The House has completed its work on the 21st Century Cures Act. The president has announced his support for a precision medicine initiative and a cancer ‘moonshot.’ It is urgent that the Senate finish its work and turn into law these ideas that will help virtually every American,” said Senator Alexander. "“The committee has also been working for months on legislation to help achieve interoperability of electronic health records for doctors, hospitals and their patients," he added. This is the discussion draft now released for public comment. I am impressed with the draft so far. It emphasizes using technology to actually improve care, provide transparency, and empower patients. Information is power and it is good to see that the Senators are including patients and putting them at center of health information exchange. Strong language on information blocking practices will give some teeth to future regulations. Significantly it also combines the HIT Standards Committee and HIT Policy Committee into one HIT Advisory Committee. Requiring that one EHR product is capable of trusted exchange with multiple other EHR product would be another certification criterion and testing regime that would hopefully address some of the challenges that have occurred in real world exchanges. It is also striking that they are instructing the Governmental Accountability Office (GAO) to conduct a study to review methods for securely matching patient records to the correct patient. Perhaps this will finally do away with the annual provision that Federal funds can not be used to research or create patient identifiers. Overall this draft is a very good start and it will be worth watching as the process plays out in the Senate HELP Committee. Reduces documentation burdens by convening public and private stakeholders to develop goals, a strategy, and recommendations to minimize the documentation burden on providers while maintaining quality. Allows and encourages health professionals to practice at the top of their license, allowing non-physician members of the care team, such as nurses, to document on behalf of physicians. Encourages the certification of health information technology (HIT) for specific specialty providers, like pediatricians, where more specialized technology is needed. Establishes an unbiased rating system for HIT products to help providers better choose HIT products. Allows HIT users to share feedback on the user experience of specific HIT products related to security, usability, and interoperability, among other concerns. Creates a digital provider directory to both facilitate exchange and allow users to verify the correct recipient. Requires that HHS give deference to standards developed in the private sector. Combines the HIT Policy Committee and HIT Standards Committee into the HIT Advisory Committee. Creates a process for prioritizing the adoption of standards to focus on the most pressing problems faced by the health care community. Establishes an initial set of common data elements, such as a standard format for entering date of birth, to facilitate interoperability and streamline quality reporting. Includes vendors in Patient Safety Organizations to allow for improvements in the safety and effectiveness of HIT. Supports the certification and development of patient-centered health record technology so that patients can access their health information through secure and user-friendly software that may update automatically. Encourages the use of Health Information Exchanges to promote patient access by educating providers and clarifying misunderstandings. Requires HHS to clarify situations where it is permissible for providers to share patient information by providing best practices and common cases where sharing is allowed. Supports the secure exchange of electronic health information by certifying that one EHR product is capable of trusted exchange with multiple other EHR products. Directs the Governmental Accountability Office (GAO) to conduct a study to review methods for securely matching patient records to the correct patient.